Websites function better if they have lots of links to other websites – both because if someone else has already done a good job of something we would rather support their site than try to “reinvent the wheel” on this site, and because sites that have lots of shared links pop up much higher in Google search results. If you know of another good mental health website, please send us the link. If you run a mental health website, blog, Facebook group etc and you would like to cross link with us, we’d love to hear from you! Please send an email to admin@mentalhealthwebsiteunderconstruction.link. 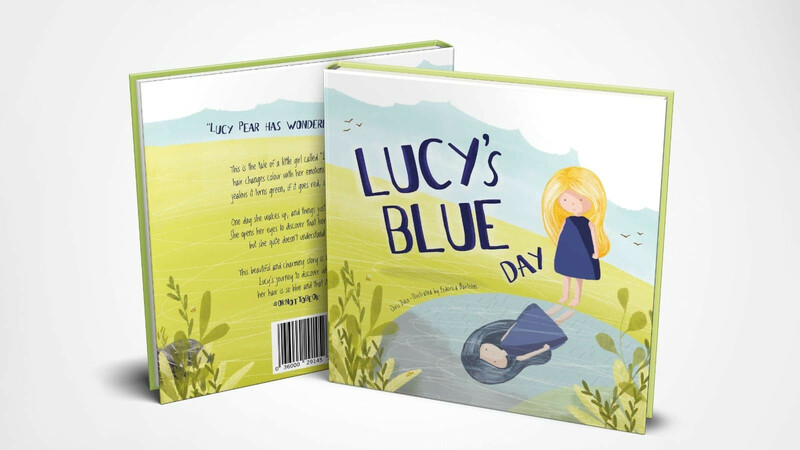 Have you heard about Lucy’s Blue Day? A beautifully illustrated book aimed at kids around mental health. It's centred around a little girl who has magical colour changing hair, it changes colour to reflect her mood. If she is angry, it's red, if she is jealous, it is green, and one day she wakes up and it's blue, she doesn't understand why.